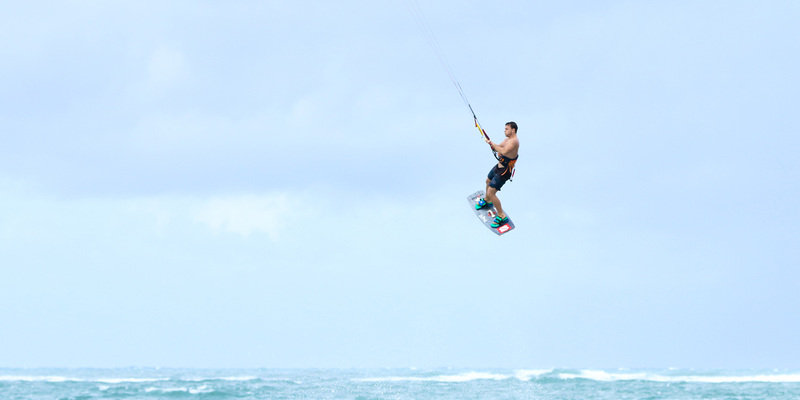 If you have been happily ripping it up and kiteboarding is starting to get easy (Too easy! ); it’s definitely time to shake things up! 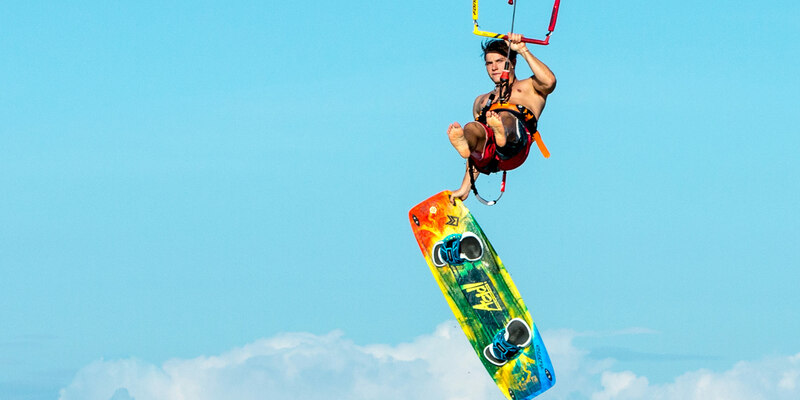 Whether you want to become a more confident kiteboarder, ride faster or learn transitions and jumps or do advanced aerial tricks - advanced instruction is by far the best way to learn and yield exponential results in your kiteboarding progression. Advanced lessons are customizable. If you just want instruction on a specific trick or get challenged in a new direction, we can help with that. When working one-on-one with an instructor, you’ll progress faster than you ever thought possible. During lessons you will additionally learn to fine-tune your understanding of safety, on-water etiquette and kite control. Advanced lessons is hands down the easiest, quickest and safest way to improve your level kiteboarding. When you are considering to learn something new and develop your kiteboarding skills, we recommend that you enter the water mentally prepared for a more efficient and exponential learning experience. Watching and examining online youtube or Facebook kiteboarding tutorials is one of the best ways to prime your mind. The internet has lots of kiteboarding and kitesurfing tutorials that will help you develop a clearer vision of what you want. This will make your advanced lessons more efficient and beneficial to you.